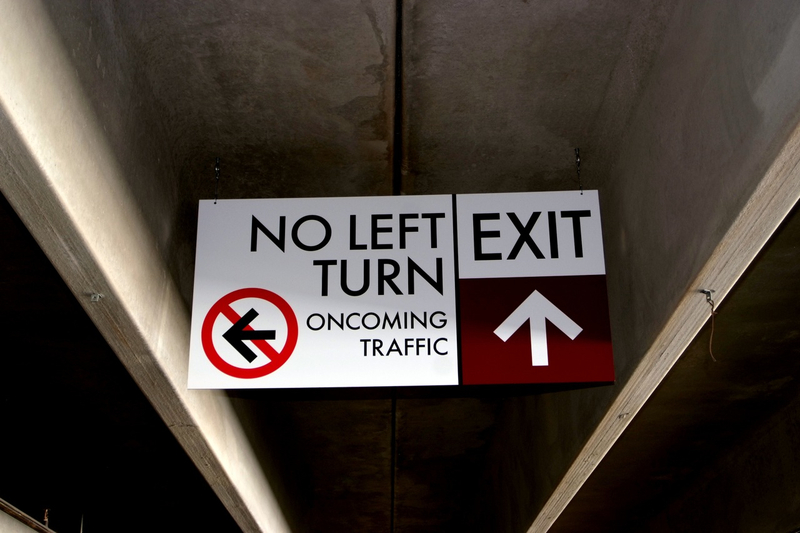 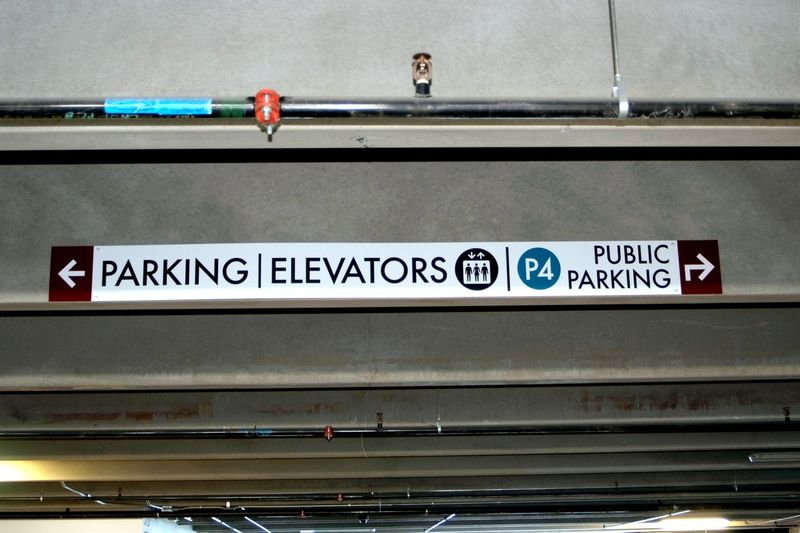 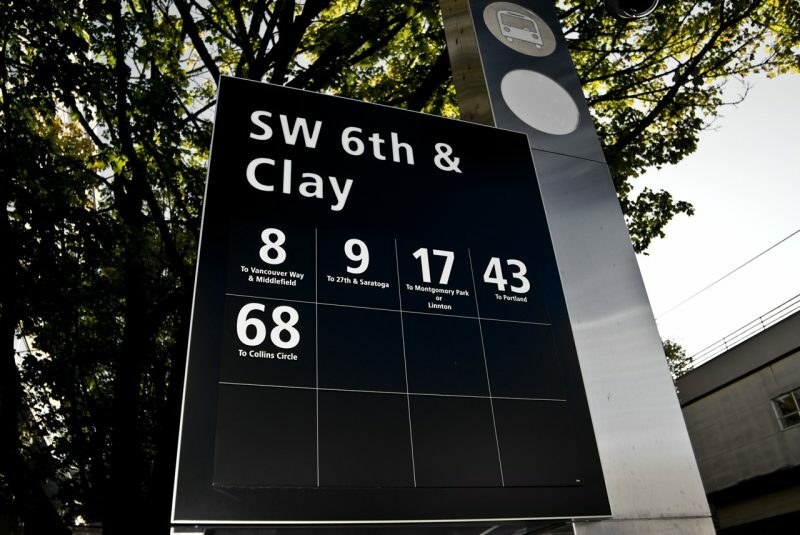 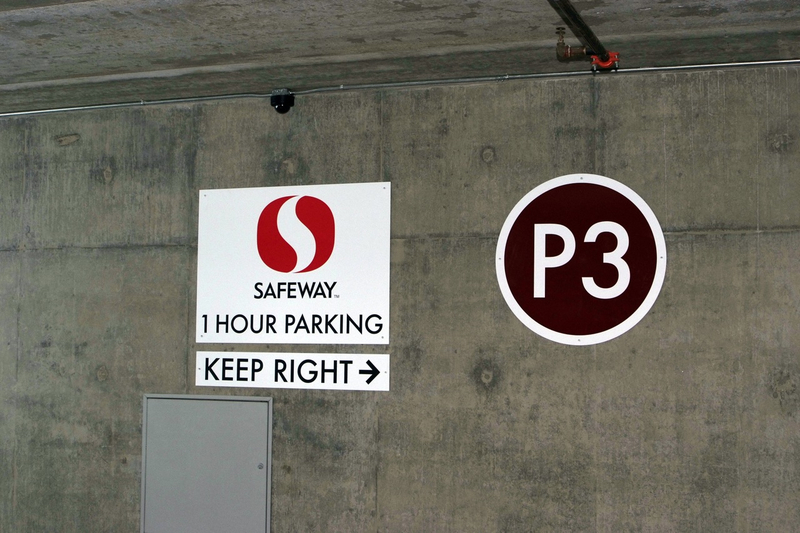 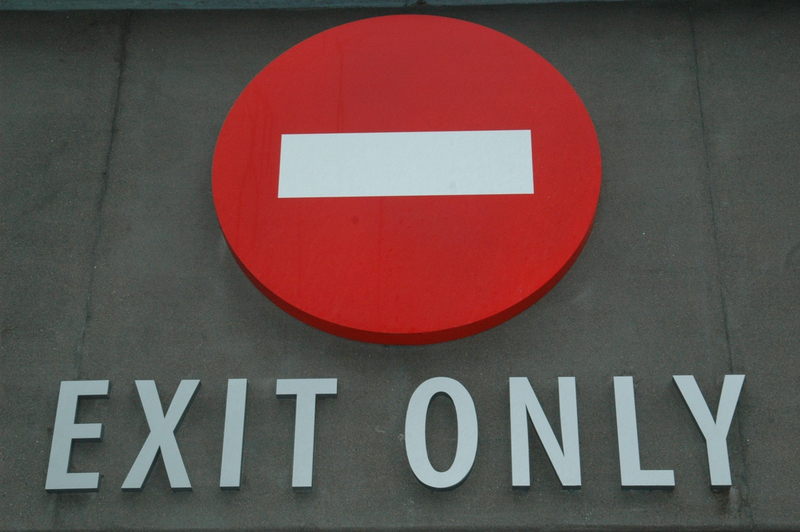 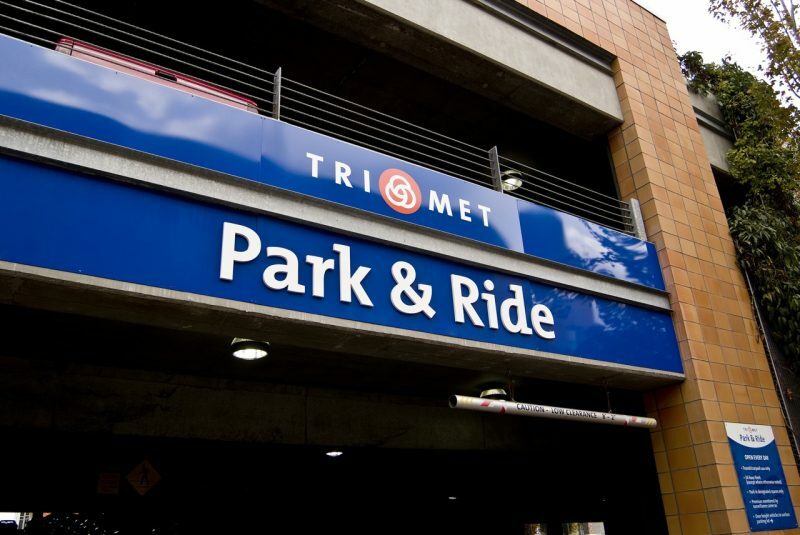 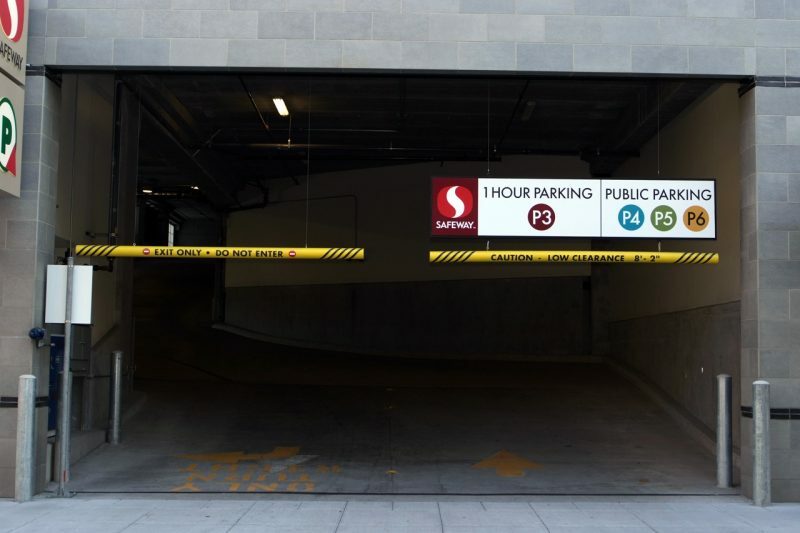 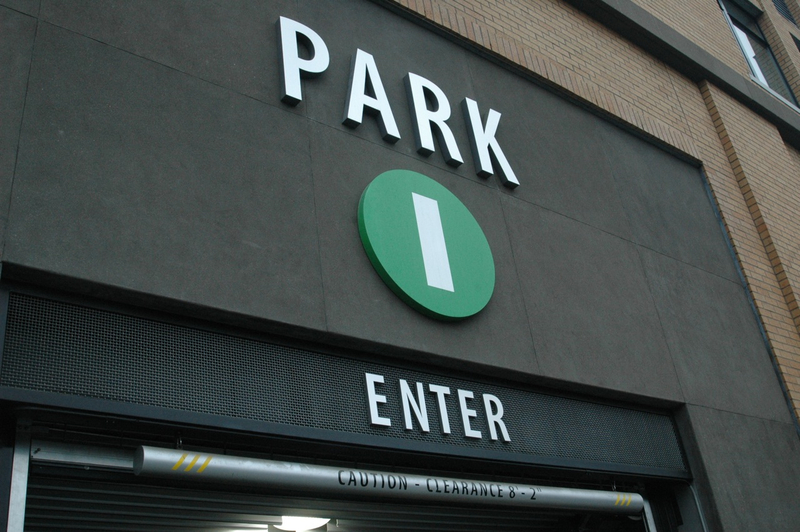 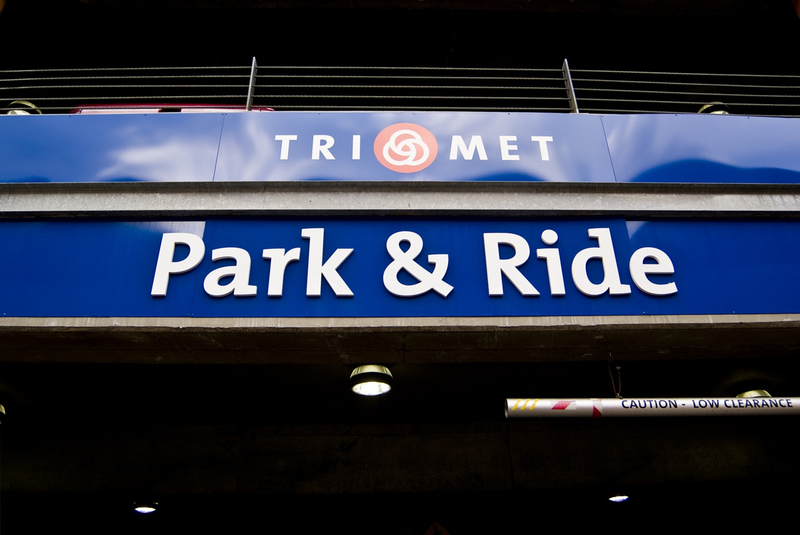 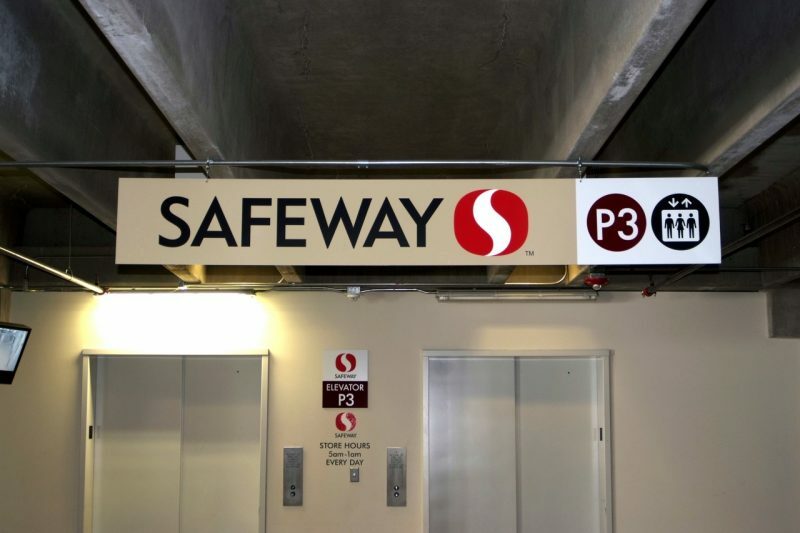 Sign Wizards is seasoned in creating signs for municipal traffic needs, such as street signs, public parking garages, public transportation stops, and more. 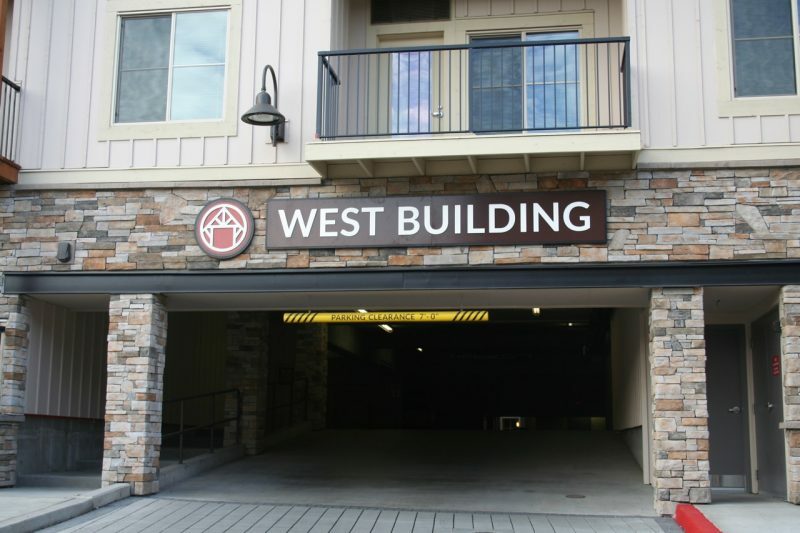 We’re adept at ADA Code compliant signs as well, which makes it a simple process for us when it comes to designing and creating signage to be used for public entities. 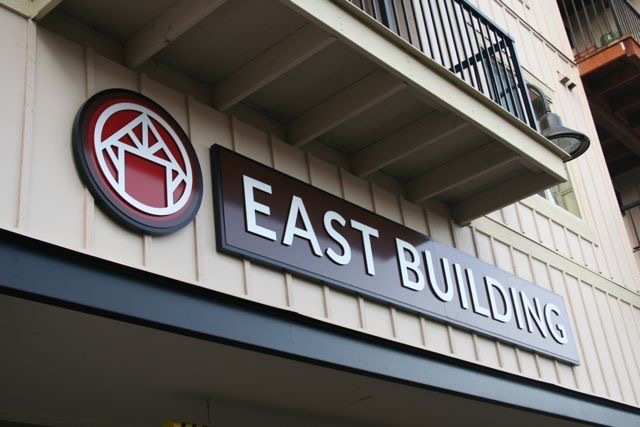 Our signs are aesthetically pleasing, clear and easy to read, and made with lasting quality. 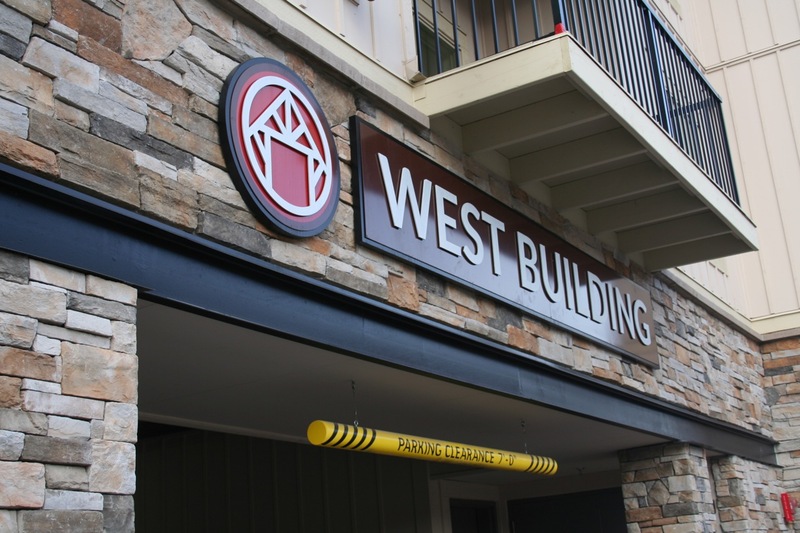 If your signage needs require something with high visibility for construction projects, or to fulfill a new planning project, or anything else, we are the ones to make it happen!